I picked up this beautiful cast iron mirror off of a friend of mine in Tenn. It had been in his collection for years. 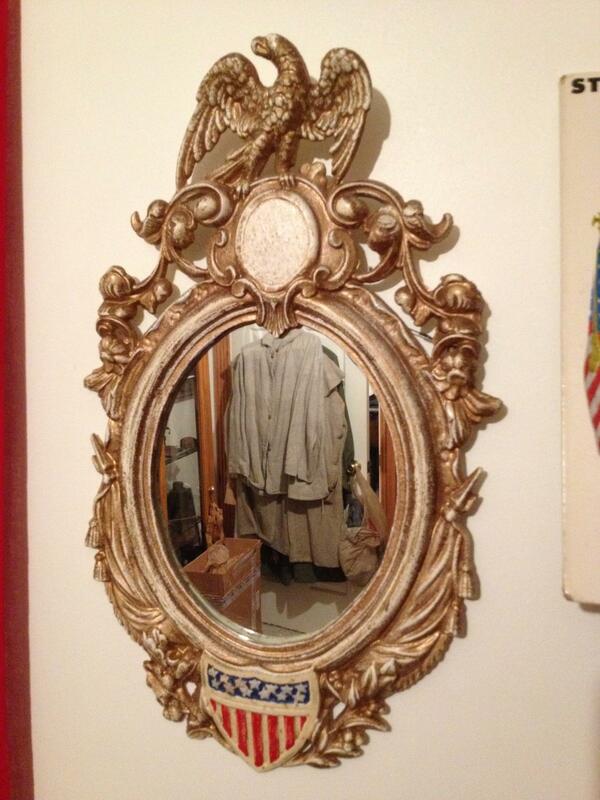 It is called a Union Eagle and Shield mirror. There is a patent date of Nov, 25, 1862 on the back.